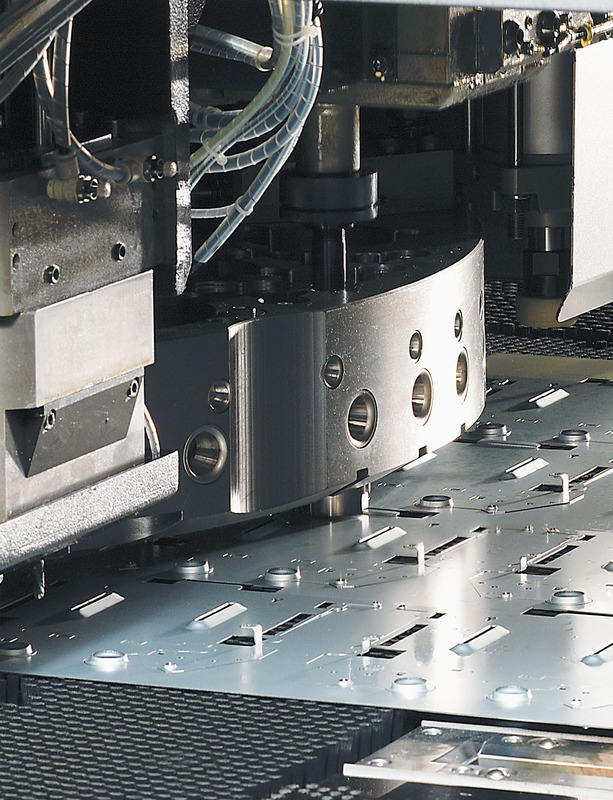 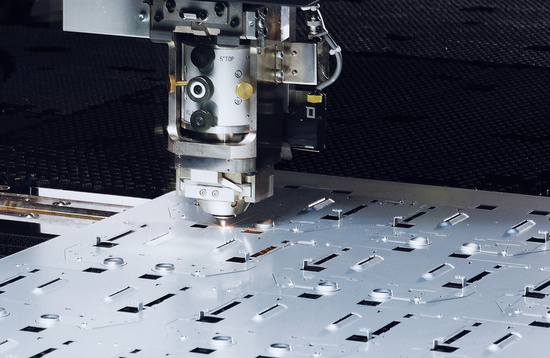 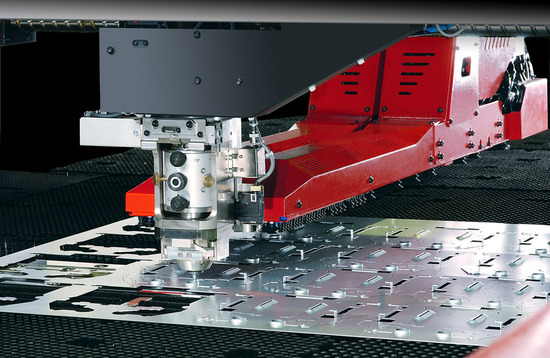 The combined technology of punching and laser cutting is a perfect blend of speed, flexibility and productivity and allows you to perform complex operations in a short time. 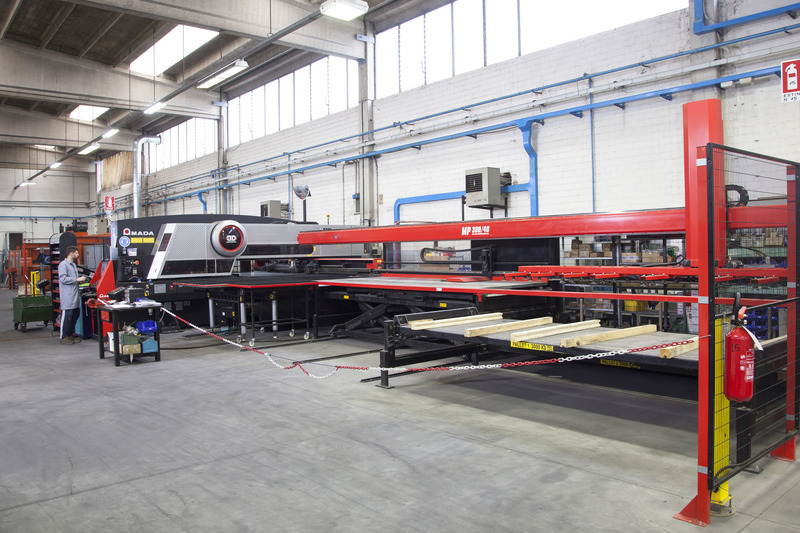 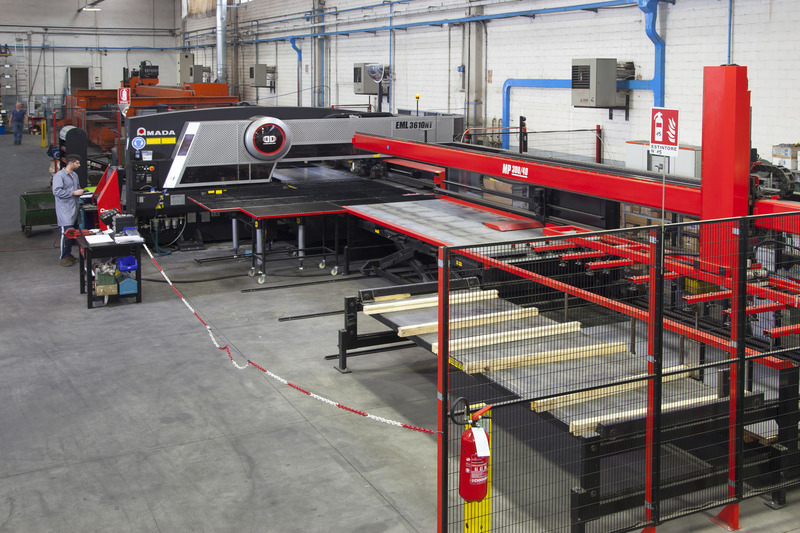 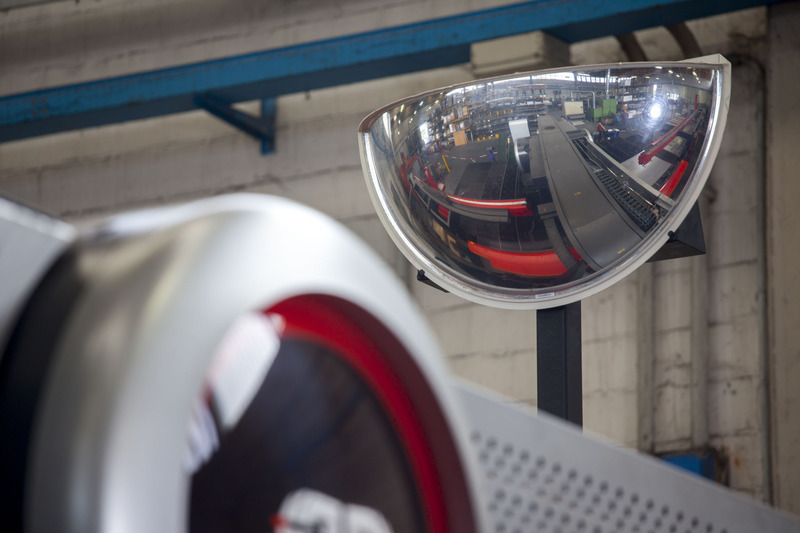 To ensure the highest quality we use the combined laser punching press Amada EML Z-3610 NT with 4000x1500 working range and laser power of 4000 watts, which ensures accuracy in details and production speed. 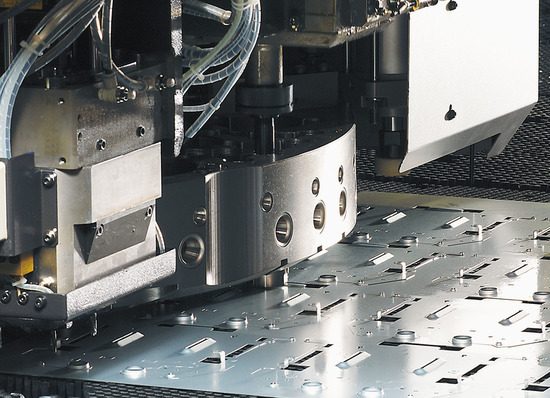 The equipment is also supported by a modular system thanks to which the pieces are automatically sorted.